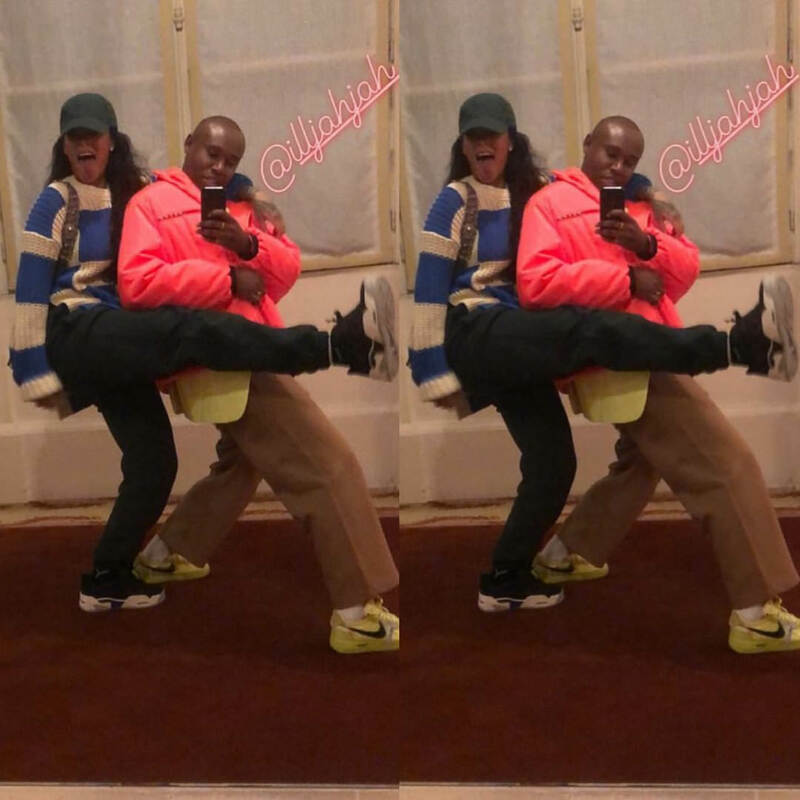 On March 8 Rihanna posted a series of photos on her Instagram Story that featured Jahleel Weaver, her longtime stylist and creative partner. Looks like the two were having a lot of fun. If you love that sweater as much as I do, read on for the details. 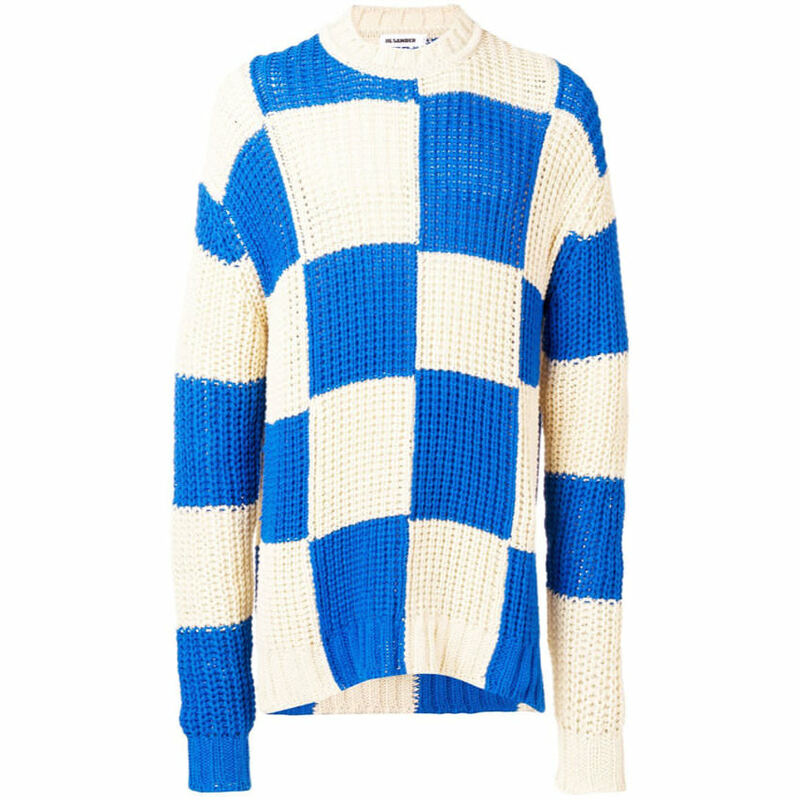 Her checkered blue and white sweater ($1,062) is by Jil Sander. It features a round neckline and slits at the sides. It has a bit of an oversized fit so it has drop shoulders and the sleeves are a little elongated. Rapper A$AP Rocky designed Rihanna’s shoes. These are the SRLo sneakers from the AWGE x Under Armour collaboration. AWGE is Rocky’s creative agency. 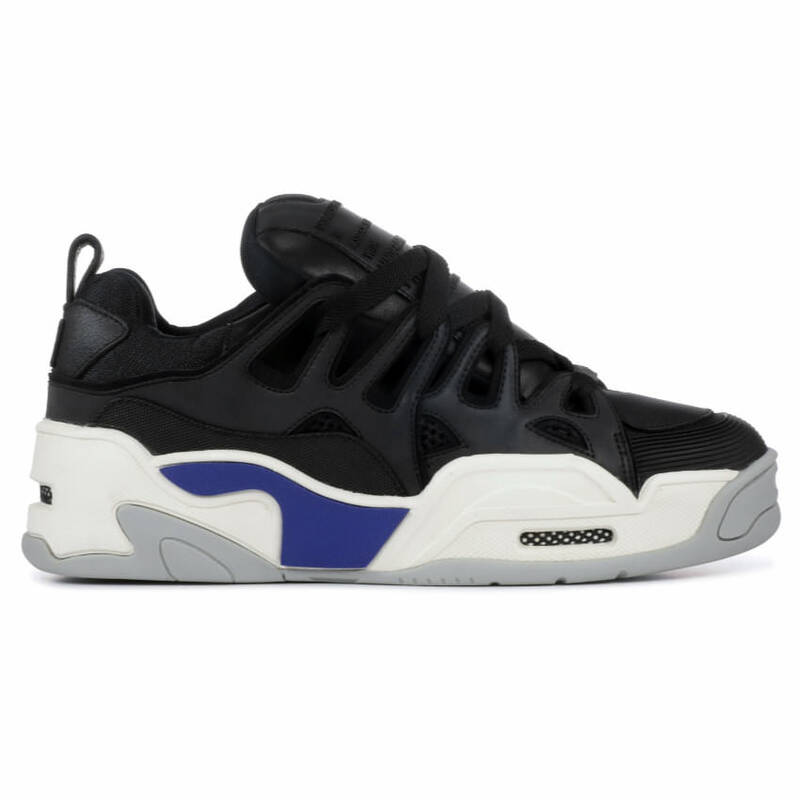 Released in September 2018, the chunky $250 sneakers feature a black upper with a white, blue and grey sole. It seems only 750 pairs of each colourway were released on the launch date. She wore a green Balenciaga hat with the logo embroidered in black across the brim. It features multiple eyelet vents near the crown and a velcro strap at the back. Get it from Matches Fashion or SSENSE for $450. You may have noticed that there’s a bag over her shoulder and it’s by Dior. 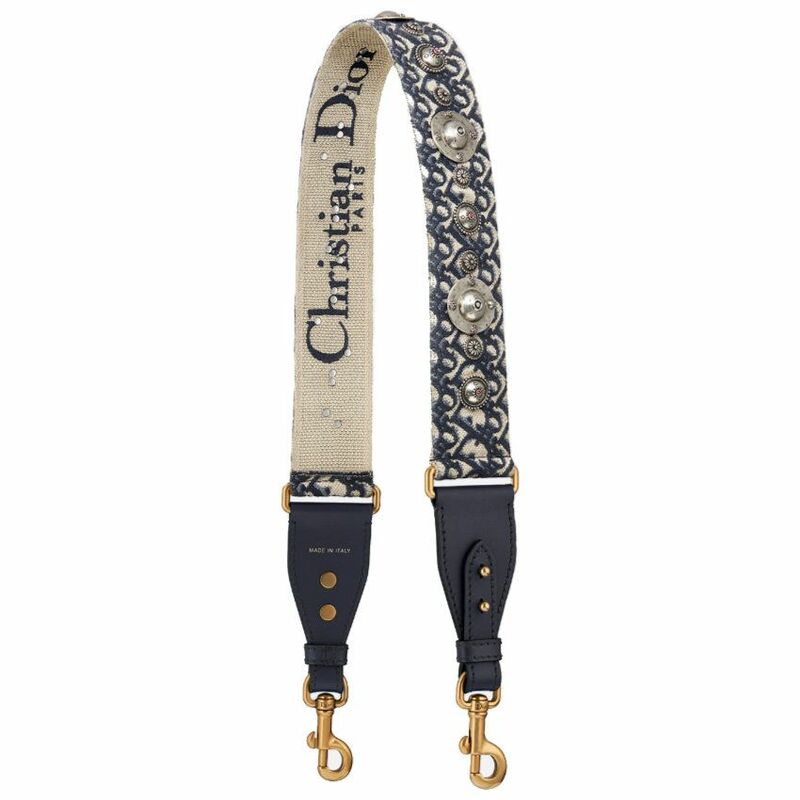 The wide shoulder strap, which is sold separately and costs $1,500, features the oblique monogram canvas, silver-tone medallion detail and blue calfskin leather. The last time Rih wore this strap (that was January 16 in NYC) it was attached to the mini saddle bag so let’s assume that’s what she wore. 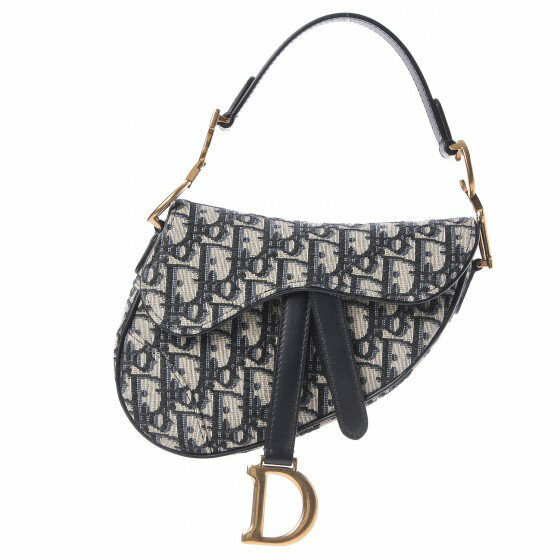 The small bag also bears the monogram canvas, blue calfskin leather and gold hardware.